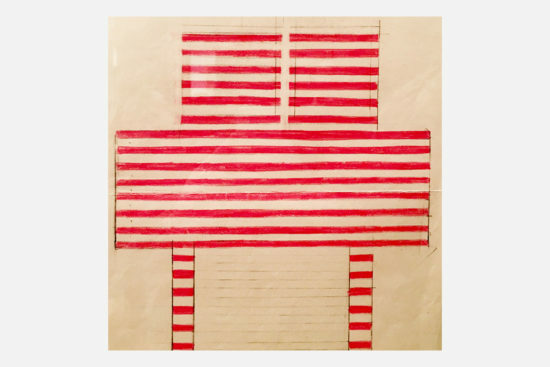 On Saturday, November 18, the exhibition of Ettore Sottsass opens at CSAC University of Parma. 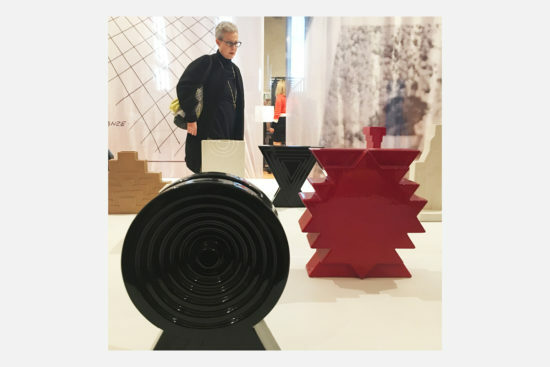 In addition to the design, curated by CSAC in close collaboration with a workgroup composed of historians of architecture, design and contemporary art, designers and archivists. 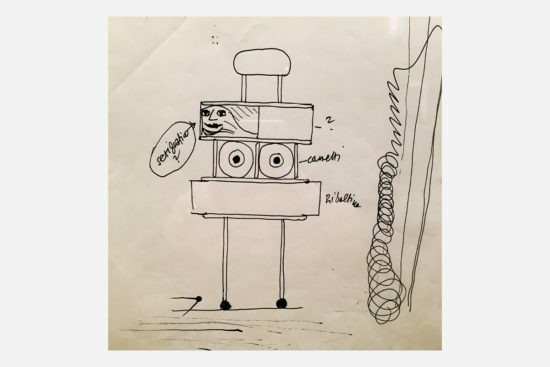 In 1979, Ettore Sottsass donated nearly 14,000 project materials (sketches, sketches and drawings) and 24 sculptures to the CSAC – Center of Studies and Archive of Communication. 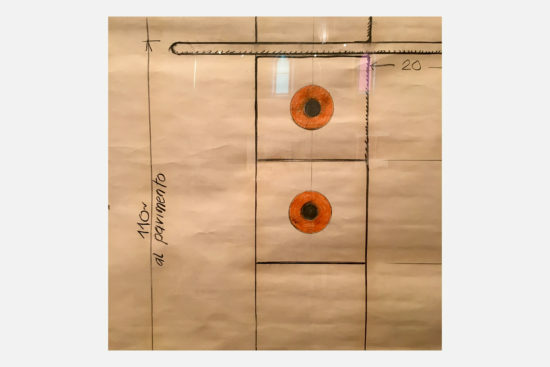 In the centenary of the birth of the author, right from this precious donation, CSAC has promoted an important exhibition and editorial project with the patronage of the Municipality of Parma. 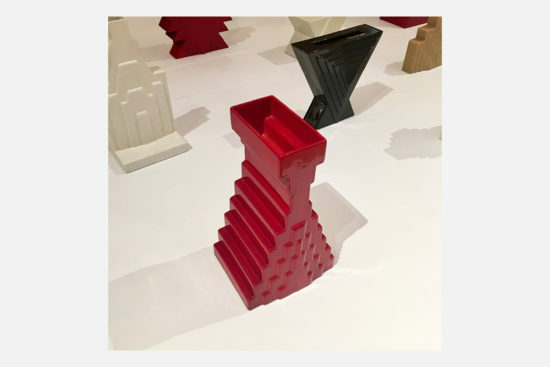 Ettore Sottsass 1922-1978 (Editorial Silvana, 2017), published at the Ettore Sottsass exhibition. The extensive and intensive cataloging and digitization work of the entire fund will be returned to the print catalog. Beyond the design. 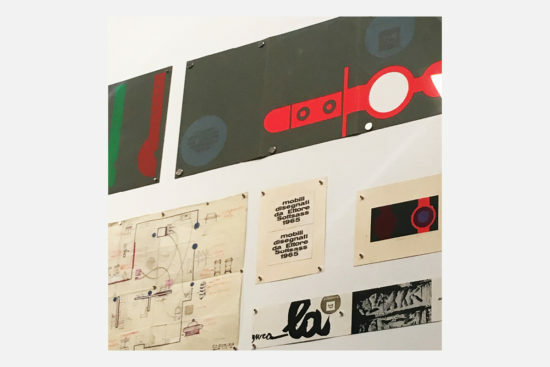 The exhibition is carried by about 700 pieces selected in the archive and set up according to a chronological narrative structure (starting from a childish design of 1922), which reveals some visual and methodological perspectives of the author by interpreting the exhibition path of the ‘Archives-CSAC Museum. 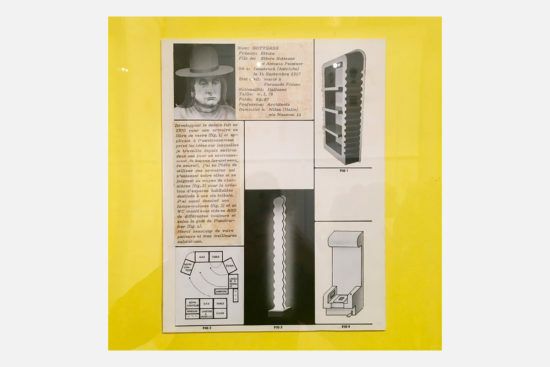 The title of the exhibition refers in fact to Sottsass’s own work practice, which overrides the specificity of his designer’s work towards a wider vision, in which the design has absolute centrality, as a design and formal verification tool.